Photo of: East Coast of Ireland: Meath: Boyne. 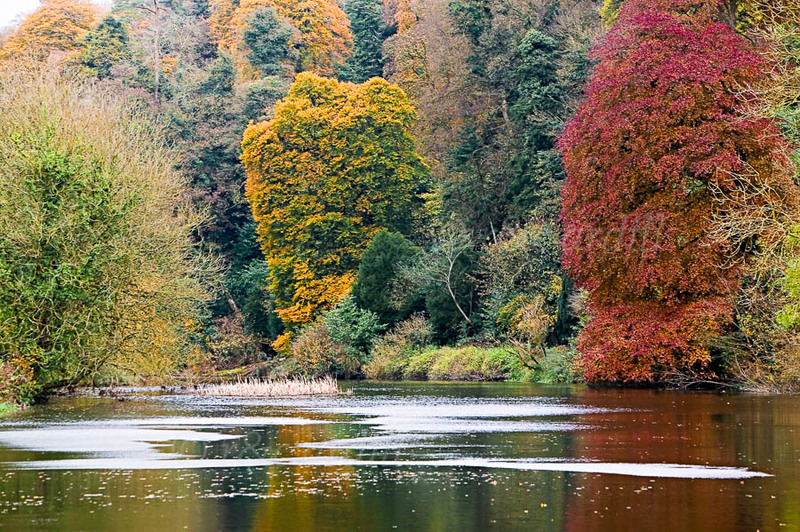 This photograph is of a little-seen section of the Boyne between Slane and Stachallan. There is a path of sorts that runs along the river, but it does need good boots! The area is quite lovely with great trees and an abundance of wildlife - especially all kinds of water-bird; pheasants are so thick-on-the-ground that it is hard not to step on one.